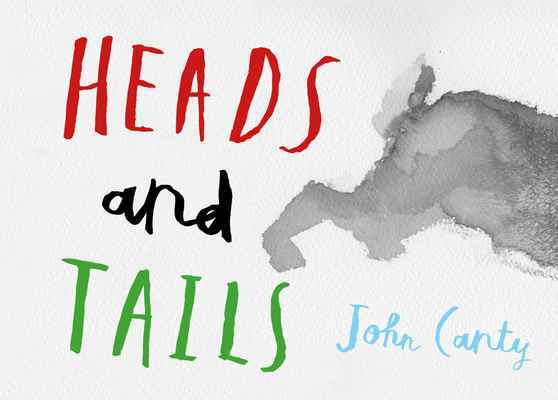 Heads and Tails by John Canty is an extraordinary children’s picture book. Leveraging the natural and universal fascination that children have with animals, the book utilises hints and recognition to build a sense of anticipation on each page, that is resolved on the following page when the identity of the animal is discovered. Young readers are engaged in the process of deduction by drawing on visual prompts and clues such as where an animal may live, what the animal may look like and sounds the animal makes. The effect is that each page presents an engaging yet accessible mini mystery for the child to solve. Accordingly, the young reader’s inevitable participation in the process of discovery is ensures the book’s enjoyment. Teacher's notes are available to download here.